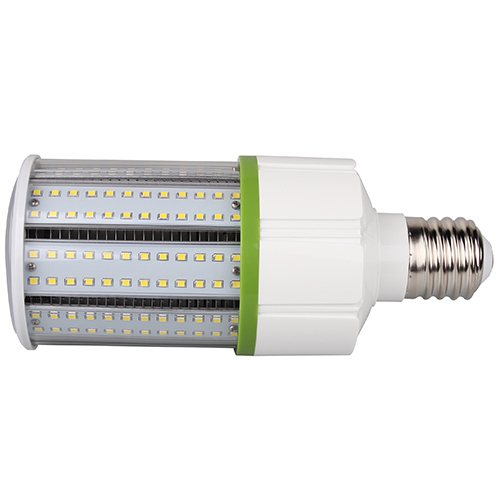 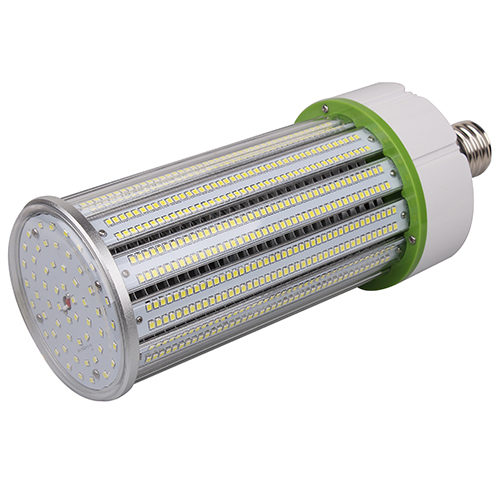 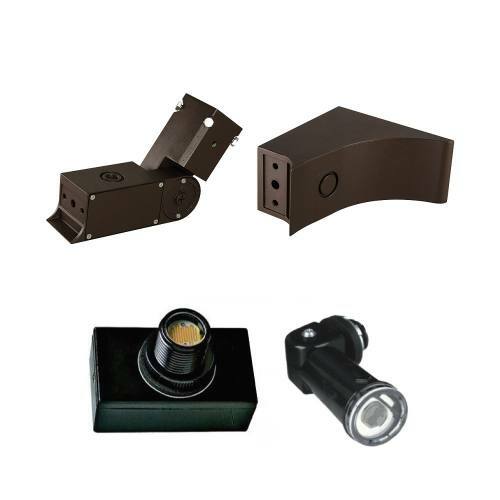 Cost Less Lighting (CLL) manufacturers and wholesales LED outdoor area and floodlights, wall packs, dusk to dawn and canopy lights, roadway lights, landscape & security lights, sensors, etc. 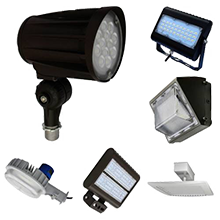 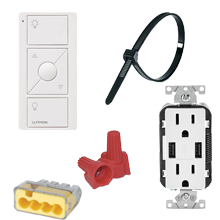 Our lighting experts offer a large assortment of outdoor lighting and LED lights for your savings, safety and security. 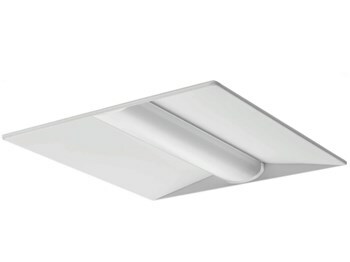 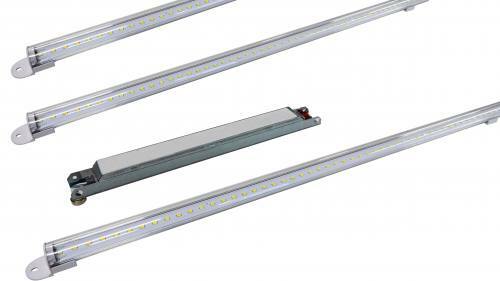 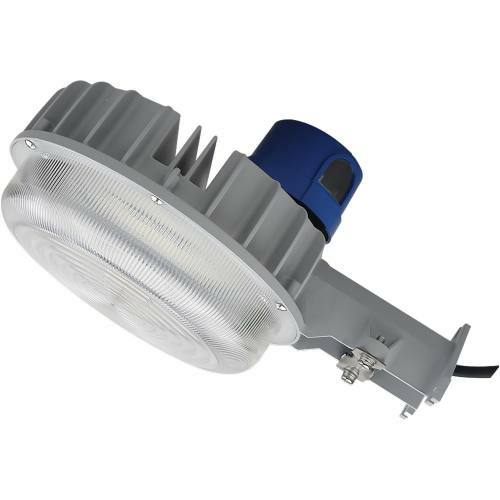 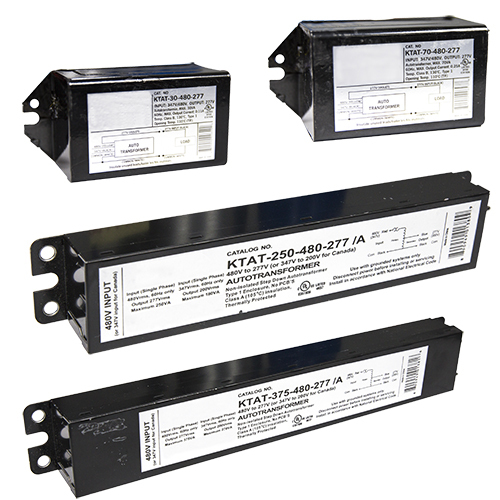 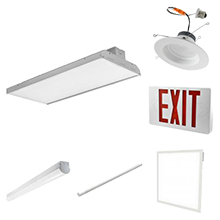 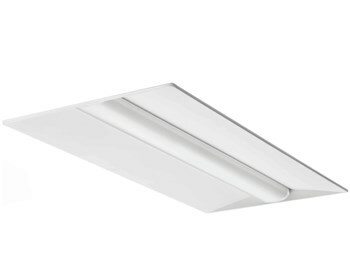 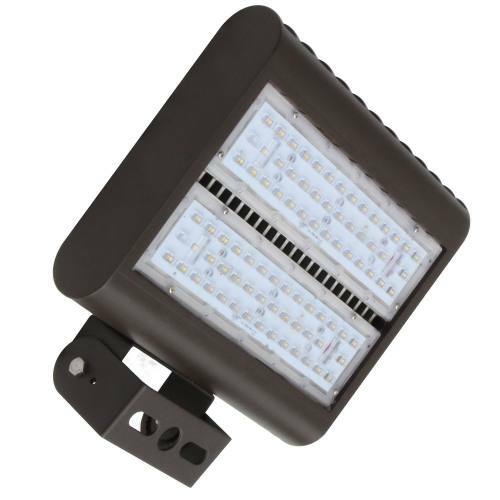 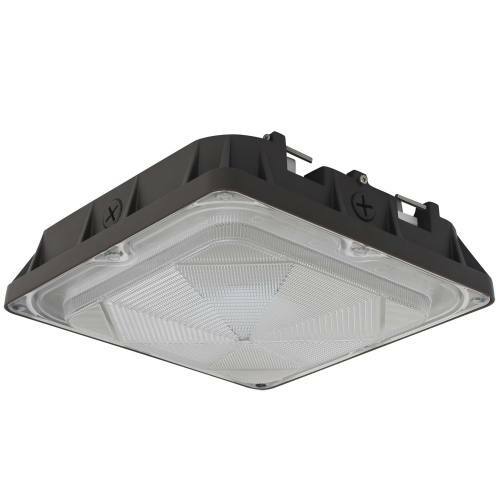 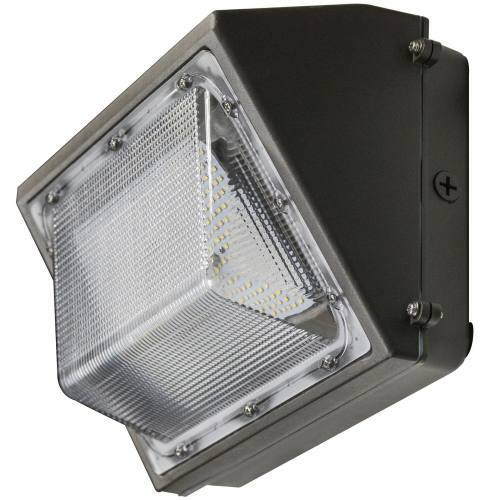 We stock LED floodlights, canopy lighting, garage & gas station lights, overhead entry lights, sports lighting, and a large variety of durable, vandal resistant outside light fixtures.